Thanks to an effective combination of constantly updated applications and modern hardware we're proud to introduce the newest generation of mind machines. Classic mind machines usually have several parts including the body, headphones and glasses, cannot be perfectly customized and not on the last place the number of their functions is limited no matter how wide the range of programs is. The efficiency of audiovisual stimulation has been proved and without any doubt it can have very positive impact on the quality of life. Nowdays, a different approach is required AVS devices should be as flexible as their users as well as they should be able to follow the technical progress. Internet, data sharing, mobile devices with Android OS, quality light glasses and endless range of possibilities - that is what makes our Superagent an up to date, very effective and adaptable mind machine. The range of possibilities, continuous updating and affordability are unprecedented. 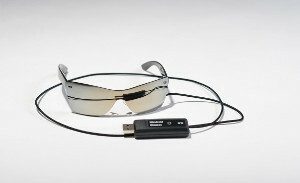 The core of the Superagent is a Lenovo tablet with the Mindroid application installed, the light glasses and headphones. Together, these parts create a mind machine controlled by well known and renowned Mindroid application. It controls the stimulation, cares for updates and provides access to the online program library. The main advantage of this library is that new programs are regularly added by experts. 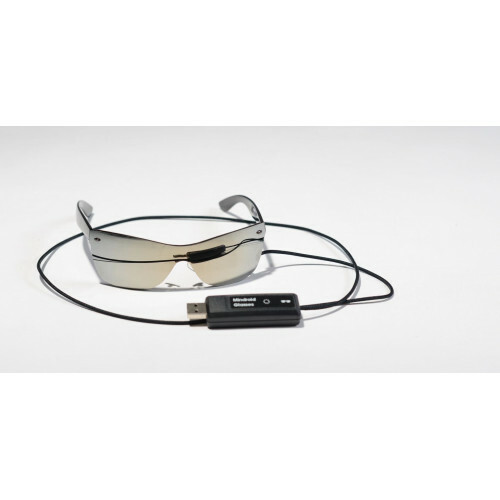 The glasses are to connect to the tablet via micro USB cable and the device is ready to work anywhere and anytime. 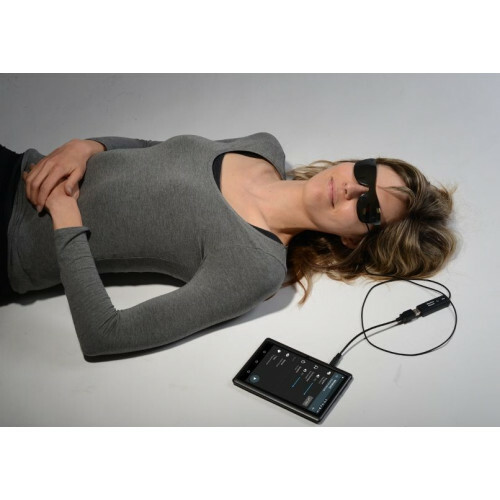 The cable is long enough to allow you to sit or lie in the most comfortable way you prefer. Another advantage is, that any headphones you like can be connected, if the delivered model doesn't suit you. 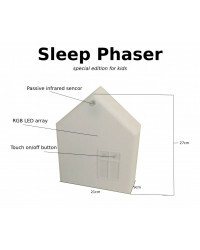 Another important feature is the fact that many other applications can be used with the set and the tablet especially. With it, you will be able to use for example our well known StressLocataor as well as the apps that haven't been released yet. Though, you don't have to rely on the ideas of developers only. If you have your own ideas how a multimedial session should look like, you can create it using our AVS Studio program for PC, which is free to download here. If you don't want to do such experiments, the program allows you for example to add music to existing sessions. 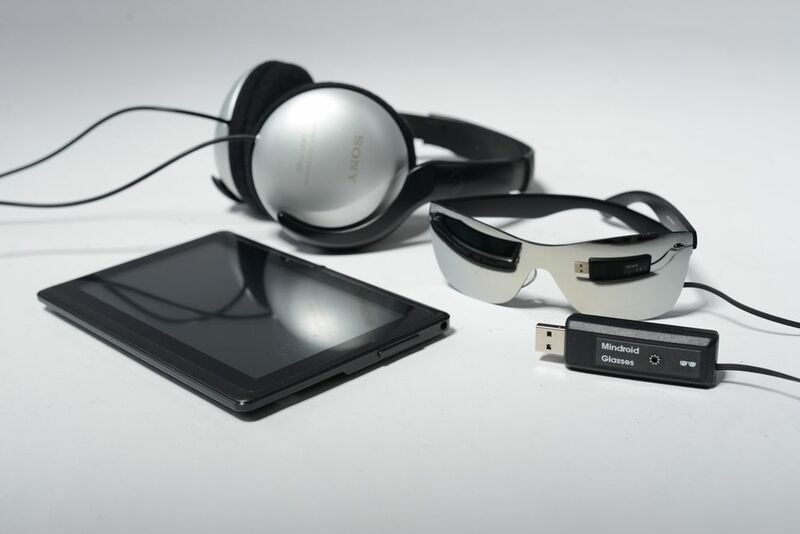 This program enables you to connect your glasses to PC and to use them as a mind machine, so whatever you create or change via AVS Studio doesn't affect the Mindroid app. The Superagent is a unprecedented device developed for everyone who wants to improve his life, make it more valuable, enjoyable and free of all stress. 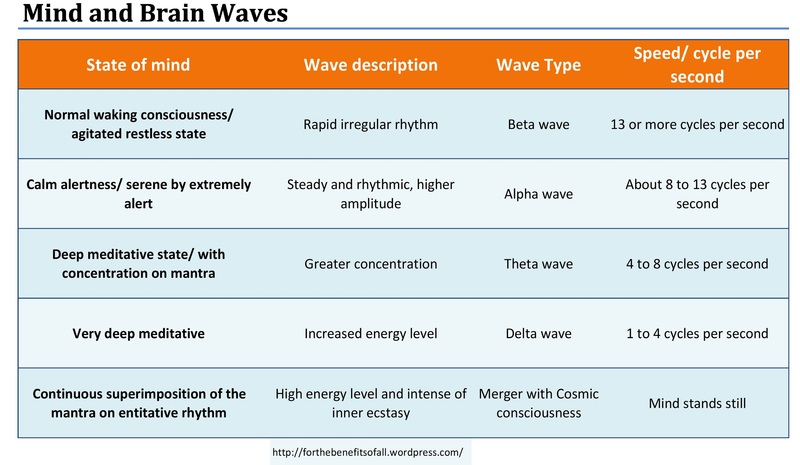 Apart from that it can monitor your sleep and wake you up ready for an action, hlep you to concentrate with our oximeter and biofeedback training, meditate and learn to control your emotions using GSR device. With this, you can become real superagent, always ready and fully focused! 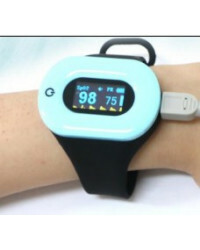 Please note that the oximeter and GSR aren't part of standard delivery. You can add them in the drop-down menu above. 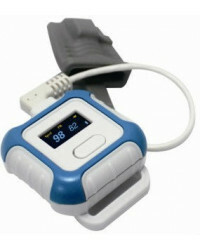 AVS devices must not be used by people suffering from epilepsy and pregnant women!